Beatriz Linhares - I am an Advanced Clinical Hypnotherapist, Medical Herbalist and Traditional Chinese Herbalist. 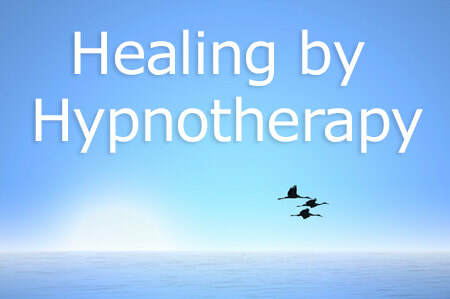 ​I am an Advanced Clinical Hypnotherapist, Medical Herbalist and Traditional Chinese Herbalist. With the extensive skills, training and experience that I have gained over the 37 years of practice, I can offer you support in achieving your optimal emotional, nutritional and physical well-being. 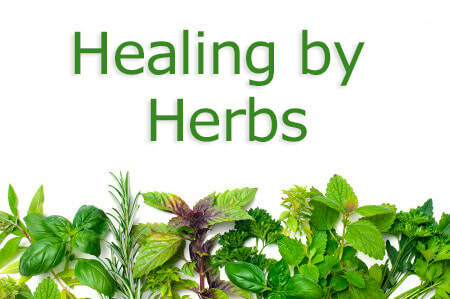 I am both a herbalist and hypnotherapist and can combine therapies or use a single therapy to address your issue more effectively. For more information about my therapies and how I can help you, please click on the links below.